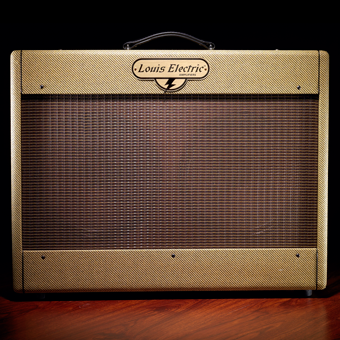 The Gattone, as you would expect, has a very present high end, honky and throaty midrange, and has a spanking low end. 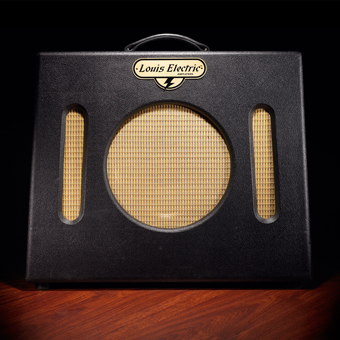 The Gattone has a good amount of headroom and consistently performs in any situation and is a very portable and gig-friendly amp. 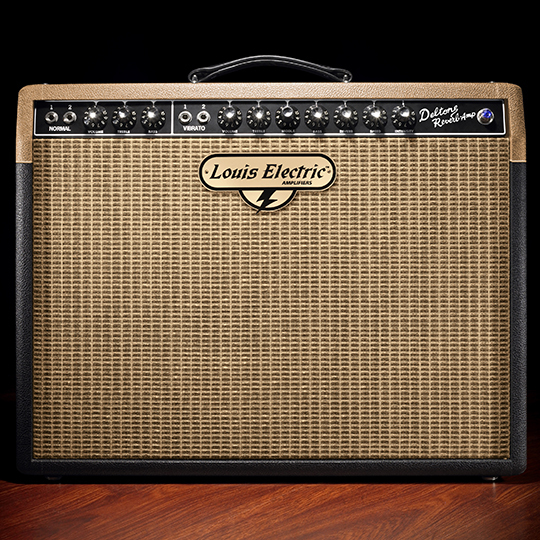 Your Tele’s, Gretsch’s, and Strat’s will love this amp. And don’t forget your Les Paul.